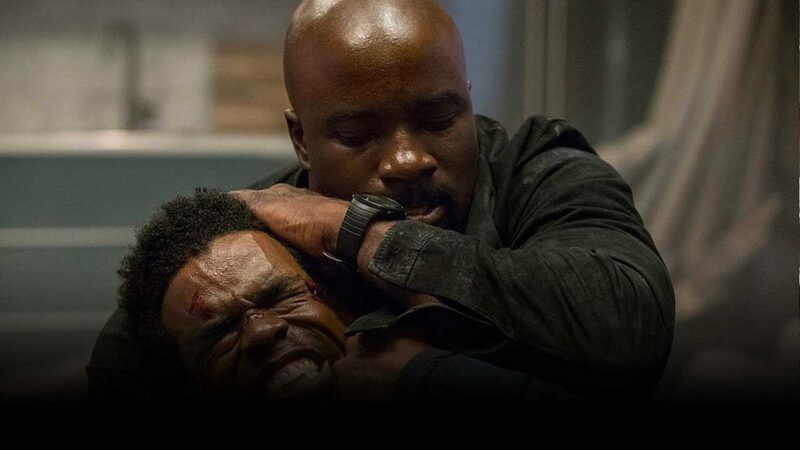 PODCAST | Westworld and Luke Cage Season 2 Reviews and the Top 10 Marvel Netflix Moments All Time! Hassan starts off the show by giving his take on people stretching a plot line. With many superhero movies today the plotline is so vague, and you cant tell stories that way. The guys then go on to discuss season 2 of Westworld and there problem with the plotline. Hassan doesn’t realize why it took them two years to finish that plotline. Michael believes that the season is a tale of 2 actions, some of the best riveting single episodes and then this overarching story that is nowhere near as compelling as season 1. 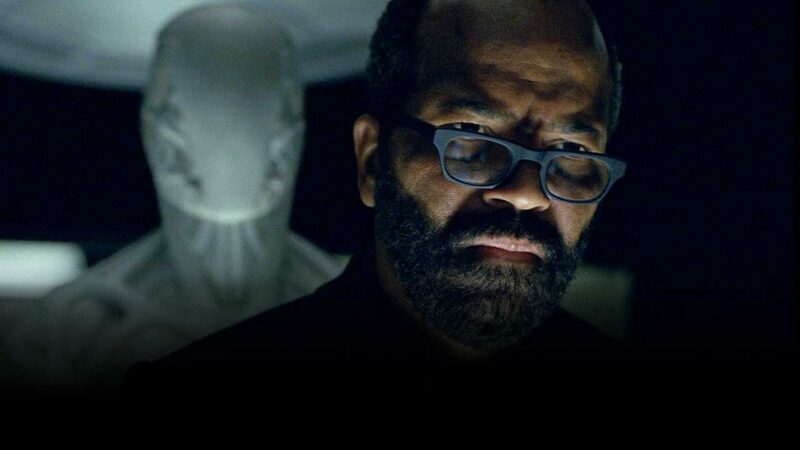 Hassan explains how Westworld half settled the riddles from the season before and this seasons riddle was “what the hell is going on?” Hassan’s issue with the series is that its not real storytelling. Both Hassan and Michael feel that the show was way too confusing and at some points during the show the audience doesn’t really care what’s going on. Hassan goes on to say that the problem with shows like this and movies like avatar is that the writers try to make a simple plot out to be so complicated. Hassan compares the series to the girl with a dragon tattoo. He has never read anything so compelling, with such a bad surprise. Michael believes that one problem with the show is that the writers never set up the story line. Hassan mentions that the first season had a major flaw, which was William bought the park before it got put online. Michael switches the conversation to the post credit scene. The third segment starts off with the post credit scene of Westworld. Hassan believes that the man in black was killed by Maeve when their paths crossed. Michael explains that the man in black did kill his daughter and he made the wrong choice and the man in black is a now a host version of himself and lives the same loop of events over and over again. Michael mentions that Teddy was one of the most interesting character arcs, because in the end he made his own choice. Next, the guys discuss the premiere of Luke Cage, season 2. They begin by looking at the first episode and mention how Luke is a lot different than he was in season 2, he is now embracing his heroism. Hassan brings up the point that he never understands the hero who is in love with the girl who convinces him not to be a hero. Michael feels that the plot is changing a little too much for his liking and he’s not sure what exactly is going to happen. Hassan mentions that with Luke Cage you can have both the comic book and TV feel to it because his powers are grounded. 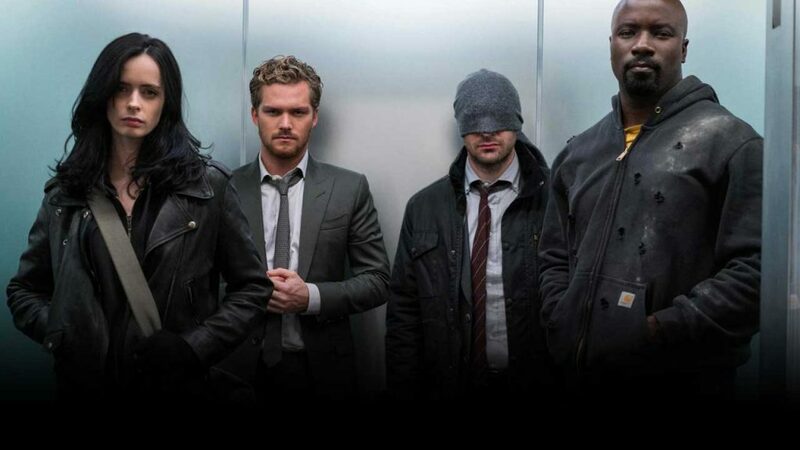 Hassan and Michael go on to give their top 10 best Marvel Netflix moments. In 2 WEEKs: We review Ant-Man & Wasp with a stuntwoman FROM the movie Leesha Davis! PLUS: We welcome Dynamite Entertainment’s Joseph Rybant on to help us preview SDCC 2018.